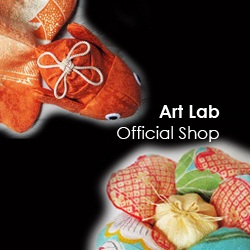 When researching the beginning of hat history of Japan, there are various documents. Since long ago, formal headwear for court nobles and the cowl like the forerunner of the kind of a hat were used . After the Meiji era, a hat came to be put on in earnest in our country introduction of the European culture with wearing Western clothes are spread. Before Meiji era People used bamboo hat for work use. End of edo era, The fishermen who drifted overseas, and returned home with a foreign hat. Meiji 2nd and 4th (in 1872), a government order to cut and remove topknots (a Japanese tradition for men) was issued. The Western hat, which is used by Western people who stay in Japan, was used for hiding a cropped head. Some person seemed to be using the hat to hide a chignon in a hat. Meiji 3th, a western style military uniform, an army cap was established. Meiji 5th, a silk hat and a derby hat as a ceremonial hat was established. 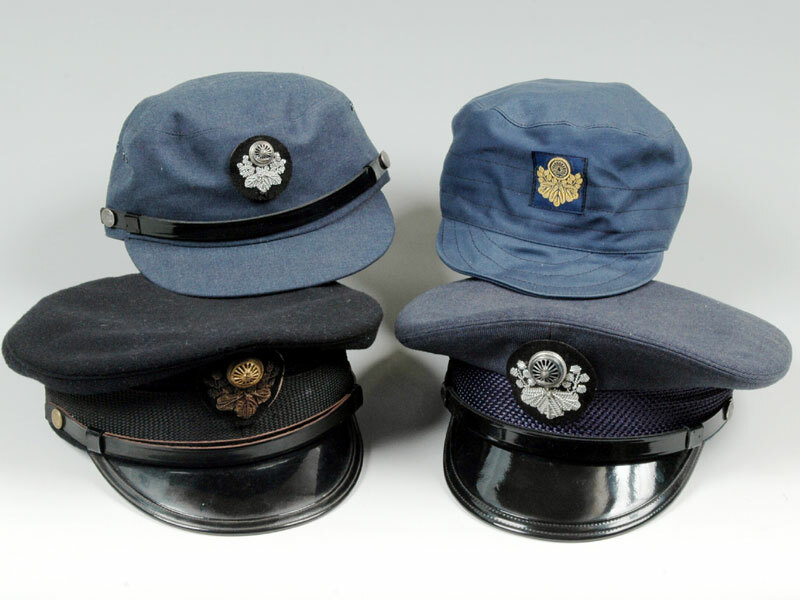 Meiji 6th, the system of the policeman was enacted, and a uniform regulation cap was established. Hats were all the rage, and production of western style hat began.